Fintech has strengthened its position as Australia’s most popular startup sector among company founders, according to a major survey released today. 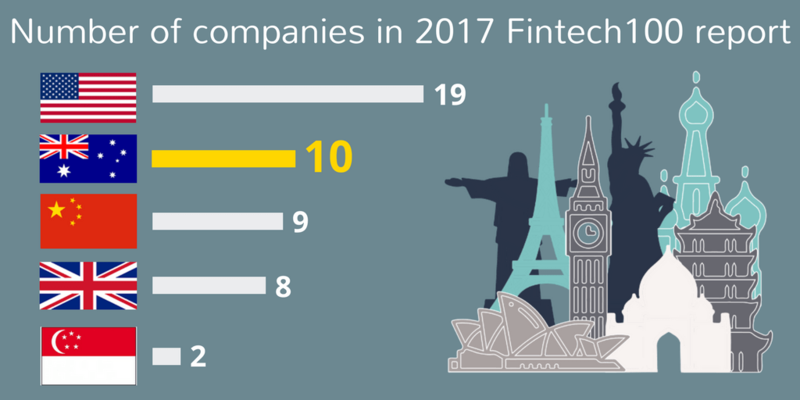 Australia has a record ten companies in this year’s highly-regarded Fintech100 report, putting it second only to the United States and ahead of other key markets such as Singapore and the UK when it comes to mentions on the list. Global Startup Challenge is an initiative of NRI Startup India to empower innovations & startups across the globe through the platform EDGE 196. It’s a series of challenges which will get launched every quarter across multiple sectors. The first sector being highlighted is Fintech. We have today given the following comment in response to several media inquiries seeking our view on the expanded fintech regulatory sandbox (on exhibition until 1 December). The media inquiries were sparked by a submission by several consumer advocacy groups. 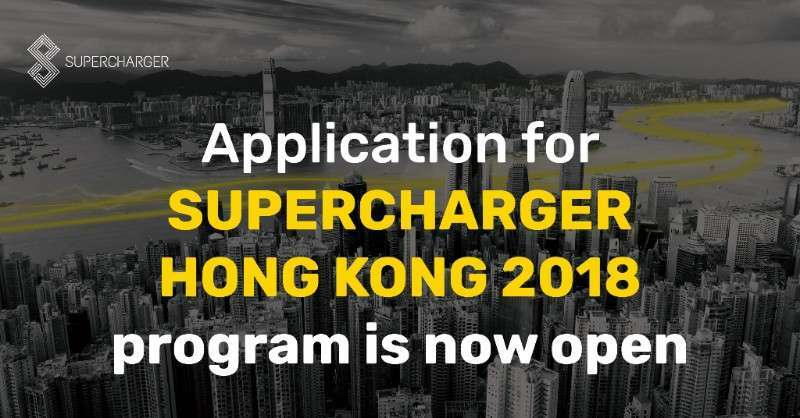 The Australian-funded Mekong Business Initiative and the State Bank of Vietnam have launched a global call to local and international companies to proposed fintech solutions which will benefit Vietnam. It’s been a whirlwind ride but Australia’s inaugural fintech festival – Intersekt – is over. In this post, we’re keen to bring all the highlights and key facts and figures from the festival, held from 27 October to 3 November 2017 in Melbourne. 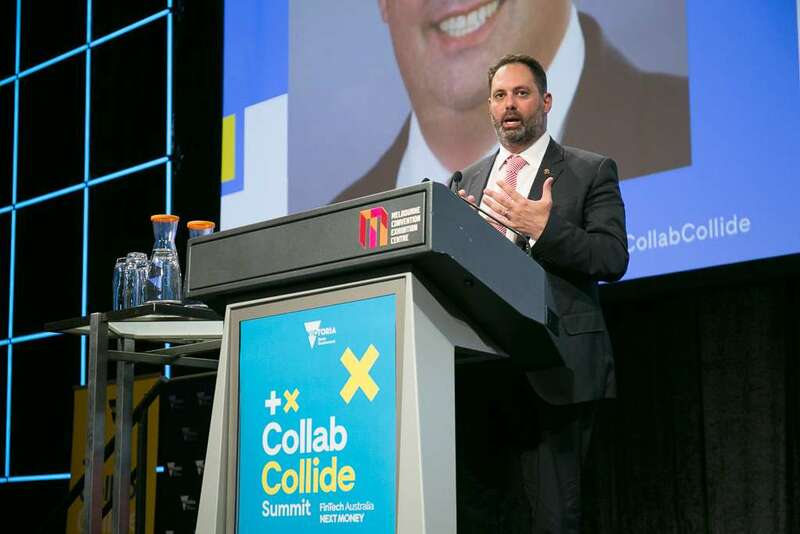 FinTech Australia’s new tech partner, Microsoft Australia, is inviting members of the fintech community to the Microsoft Summit being held in Sydney next week.